Made in the local Cape Town factory these shutters windows are made to withstand the harsh conditions of our coast and keep your family safe whilst looking elegant. 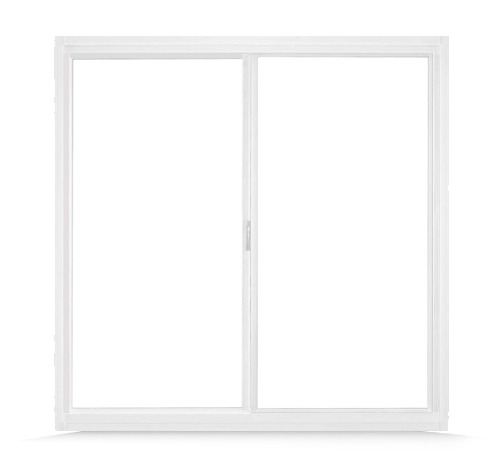 Sliding windows do not open outward and are therefore ideal for use when the space confined. They may be used for both residential and commercial buildings. · Can also include burglar bars on our windows.for insurance purpose only.